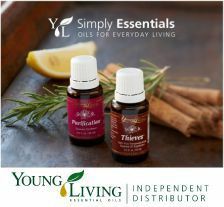 Young Living's Aria™ Ultrasonic Diffuser is a unique, natural way to bring the benefits of essential oils into your home or workplace. 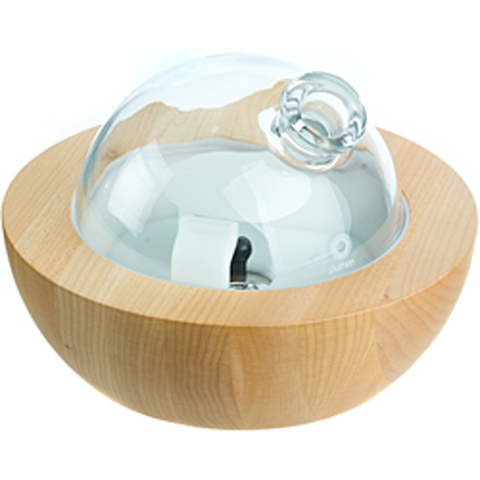 Contains: One Complete Aria Ultrasonic Diffuser with remote control, and with a free 5ml essential oil bottles of Lavender & Citrus Fresh. 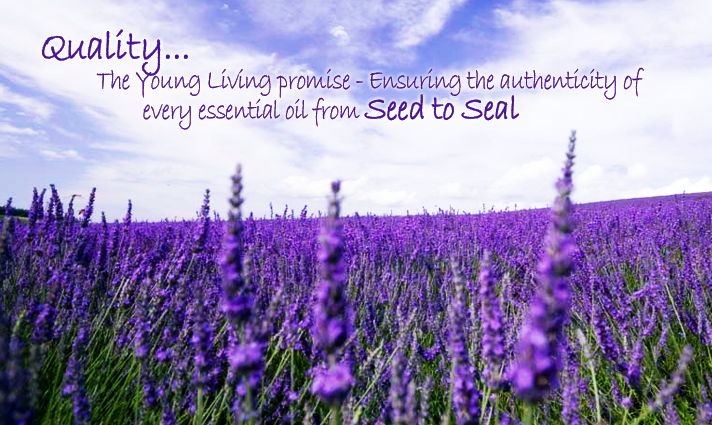 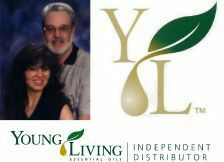 Become A Young Living Distrubutor Today!